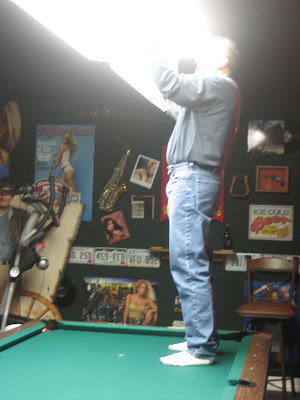 The other day, David, aka Snakelover, jumped up on his pool table to change some light bulbs. I couldn't resist snapping some pics, cuz, after all, he is just so darned cute! And in looking at the pics, I realized that I could use this opportunity to show you the Man Room at his house. He converted his 2 car garage into this fun room. Pool table. Beer dispenser. Neon lights. Posters and license plates. I know. Not the best pics. But, it's what I have. Maybe you should send him a comment and ask him for better pics and a guided tour. I know he'd be proud to show it off. That is one heck of a "Man Cave"! Checked out your boyfriends blog and he is a hottie! Very cool! 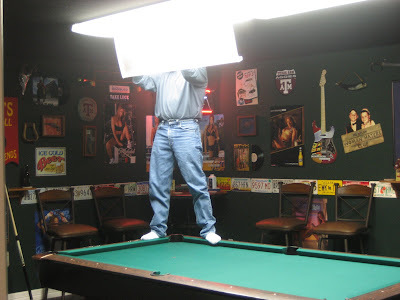 Nothing like putting a man up on a pedestal or pool table for that matter. Like the Aggie sign on the wall! Every man needs his cave. That is quite the room he's got going on. He's quite the decorator! At least it's all tidy and confined to one room. That's pretty good. All guys need a man room! 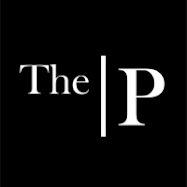 I can wait to meet you in Warrenton, I'm guessing you will be at the blog party? Well, it's a good thing My Man is not seeing this. The new double garage is going to be my Junk shop this summer!!! (okay, I'll admit, I've taken over the barn, the outbuilding, and now the garage!!! Bwahaahaa) He can have the lazy boy and the flatscreen TV...shh, don't tell him, I'm in the lazy boy right now. Dave's a lucky guy! Of course he is a cutie, and you two together just are so darn cute! Love the license plates, my husband collects these and with all his collections he's quickly taking over. Maybe he needs a man room! Thank you, honey! And thank you for the blog suggestion too. I have actually been meaning to take some pictures in there since I have more stuff on the walls now. So, yes, folks will be seeing my game room in an upcoming post. Great idea! I also want to thank everyone for the nice comments. As Mindy eluded, this room is unique in my home and I do not let this decor "spill over" into the rest of the house. I like to think the rest of my house is tastefully decorated whereas this room is an intentionally tacky "anything goes" decor. 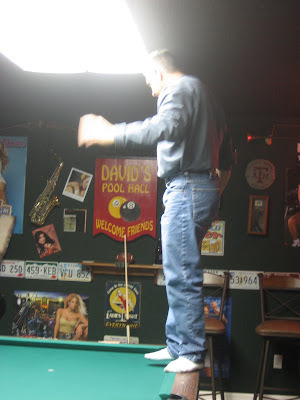 I wanted to emulate a pool hall/bar kind of place and I think I've succeeded! But I guess I'm getting ahead of myself. I'll leave further elaboration to my future post. Thanks again. I love the license plate chair rail--very cool!